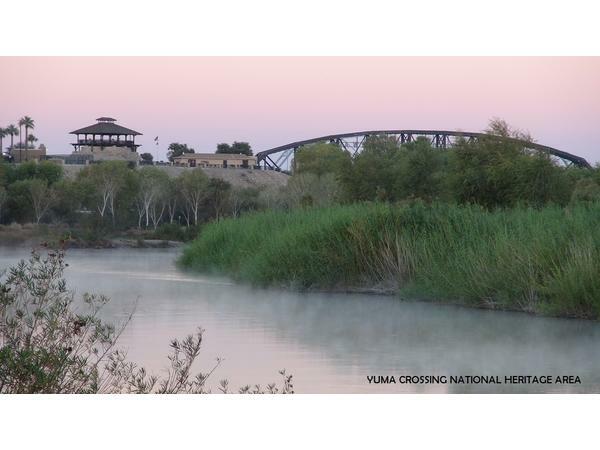 Join Nancy J. Reid and Lisa D. Smith, the mother-daughter travel team and publishers of Big Blend Radio & TV Magazine and Parks & Travel Magazine, for Big Blend Radio’s 2nd Friday IFWTWA Vacation Station Food, Wine & Travel Show airing live from the Historic Coronado Motor Hotel in Yuma, Arizona. 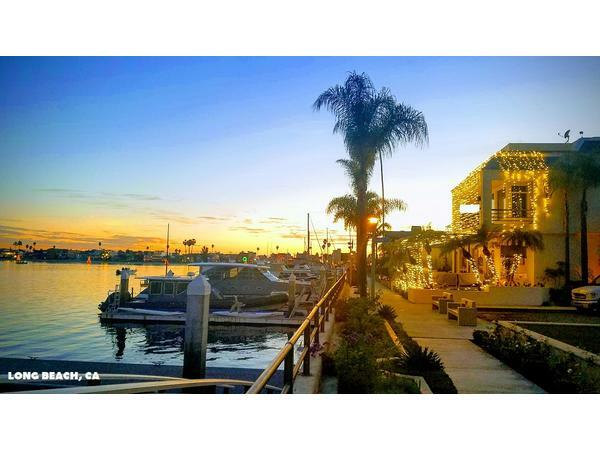 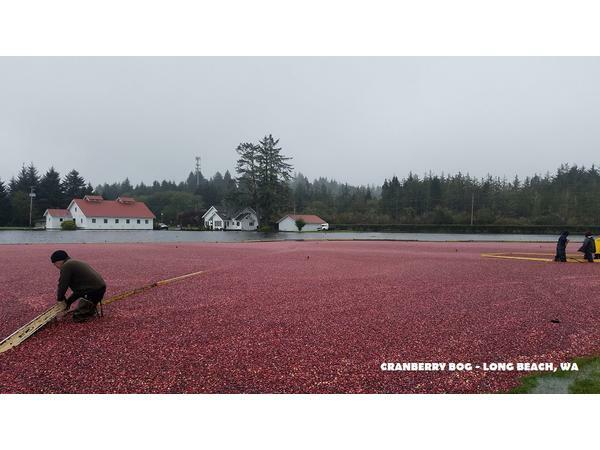 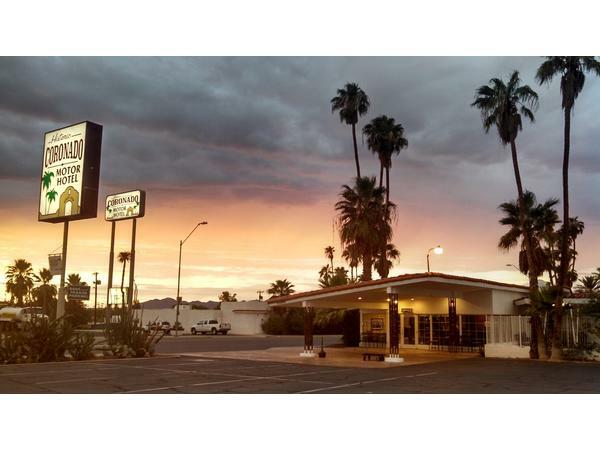 - A Tale of Two Long Beaches - Travel blogger Mary Lansing-Farah connects California’s metropolitan Long Beach with Washington state’s small coastal community of Long Beach. 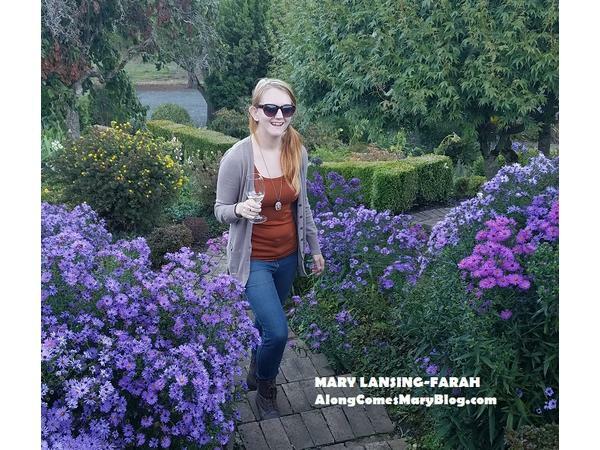 Mary is the publisher of the blog AlongComesMaryBlog.com and is a board member of the International Food Wine & Travel Writers Association. 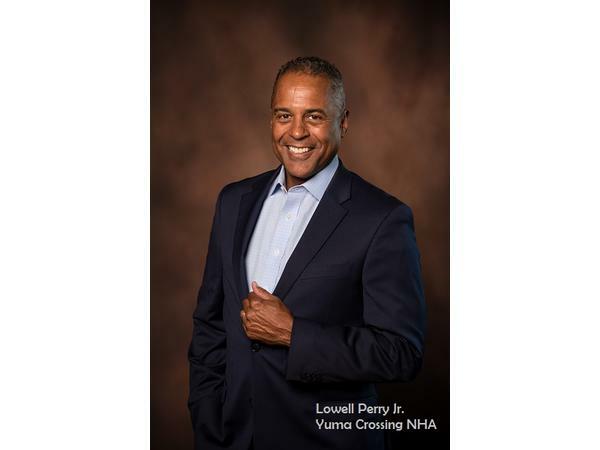 - Yuma Crossing - Lowell Perry Jr, Executive Director of the Yuma Crossing National Heritage Area, discusses the history, sites and activities of downtown Yuma, Arizona’s Colorado Riverfront area including the East and West Wetlands, Territorial Prison and Colorado River State Park. 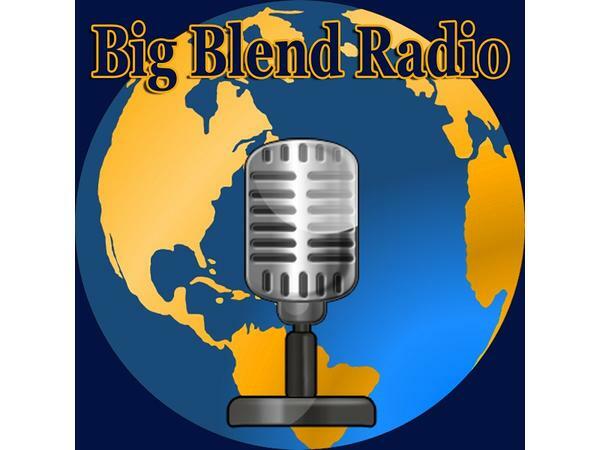 Featured music is “Ocean Front Walk” by Johnny Mastro & Mama’s Boys and “Oasis” by the Walk A-Bout Band. 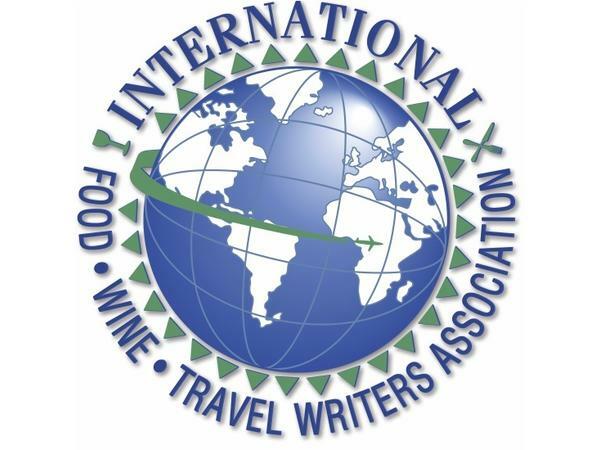 This episode is sponsored by the International Food Wine & Travel Writers Association (IFWTWA).